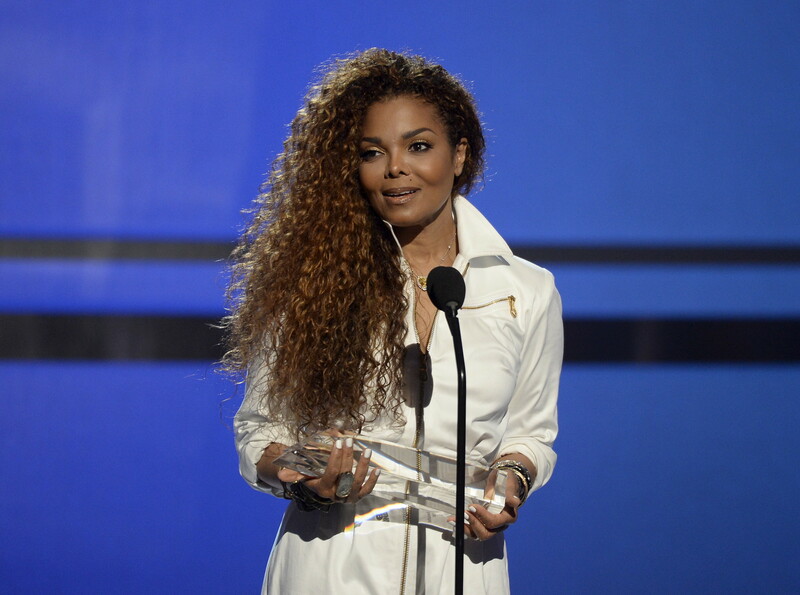 Is Janet Jackson's IVF Success Story Typical? Open up almost any magazine, website or video, and you're likely to hear a story about the struggles couples have with infertility and the measures they take to have a baby of their own. As a mother of four, I was lucky enough to be able to conceive easily and naturally, and it is only through speaking with friends and colleagues that I understand the challenges many couples face in trying to have a family. Janet Jackson just had her first baby. At the age of 50. According to reports, she used donor eggs, and had an "easy pregnancy and delivery." 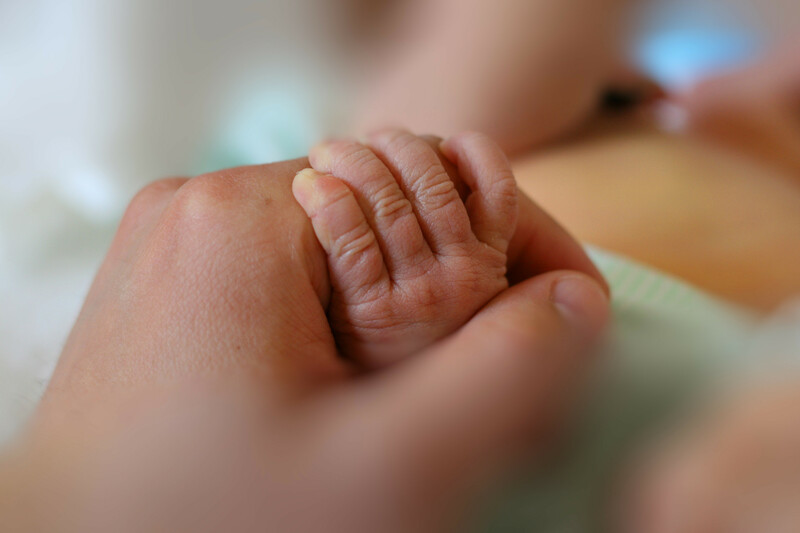 While it may be an encouraging message to some couples facing the challenges of infertility, it may be equally frustrating to hear about yet another successful IVF process if their own attempts have been unsuccessful. It occurred to me that when I was trying to have my first child, over 25 years ago, that infertility didn't seem to be as big a problem as it is today. With one in six couples struggling with infertility, I wondered if there was a reason for that, and so I spoke with Dr. Dan Nayot, a Reproductive Endocrinologist and Fertility Specialist at TRIO Fertility Partners in Toronto. "There are many reasons for the rise of infertility", he said. "Firstly, it is only in the last two decades or so that infertility has been largely accepted as a medical condition and spoken about openly in a public forum." So, presumably in the past, this was a situation that people were uncomfortable talking about, so they would have been hesitant to speak to a medical professional about it. "Secondly, there are many lifestyle and environmental factors that have come into play," Dr. Nayot further explained. All health related, according to him, and these include obesity, poor nutrition, inadequate exercise, excessive alcohol consumption and previously transmitted infections. But, as you might suspect, the most common factor which accounts for the rise in infertility is the age of the woman. At 50, Janet Jackson is definitely an outlier, but the average age of first time mothers is increasing. "The message must be communicated that fertility gradually declines as women age, especially once they reach their 30's, and particularly decreasing after age 35." By age 40, he says, a woman's chance to conceive is less than 5% per cycle. Dawn Johnson (35) and her husband struggled with infertility for four years. "It (infertility) can feel isolating, emotionally draining and hopeless when you're trying, doing all of the right things and nothing works." She encourages women to become strong self-advocates for themselves, and to explore avenues that will work for them, without comparing their experience to others going through the same situation. Comparing herself to Janet Jackson would not have been a good thing. She also limited her time on social media, where she might see baby and pregnancy news, and celebrated with her friends who became new parents, on an individual basis versus a public setting. Johnson also encourages others to seek alternate treatments, including the Augment procedure which is offered by certain reproductive endocrinologists such as Dr. Nayot. This treatment is designed to help improve the health of a woman's existing eggs and potentially enhance IVF. Augment ultimately was successful for Johnson and her husband, resulting in her baby daughter. "I would (also) encourage women facing fertility challenges to put themselves first in whatever way that's most helpful and meaningful to them." Fortunately for Canadians, the initial assessment is covered, and many of the treatment options are as well. Currently, only Ontario covers IVF (one cycle per patient under the age of 43) while Quebec and Manitoba issue a tax credit, and New Brunswick implements a one-time grant. (The Augment procedure itself has not historically been covered, but the company that developed the procedure (OvaScience, Inc.) recently started a program for qualifying patients. Between now and March 2017, patients who meet certain qualifications can receive a refund if no embryos are available for transfer after undergoing the Augment treatment. Would Johnson do it again? "I would in a heartbeat," she says. "We are hoping to have a second baby in the future."